Seriously? OMG! WTF?Wait, Weird Al Yankovic and Kenny G are not the same person! - Seriously? OMG! WTF? 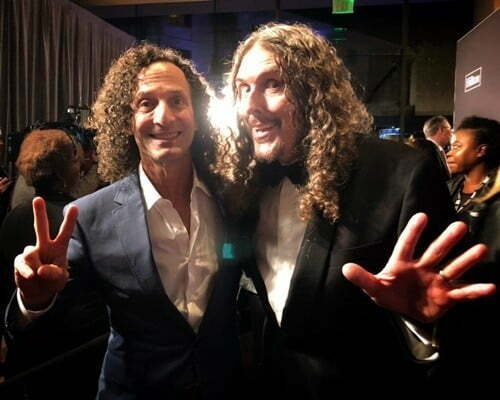 [ # ]	Wait, Weird Al Yankovic and Kenny G are not the same person! I never thought of Weird Al Yankovic and Kenny G as the same person. That is until now. The Schlock rocker posted a photo with saxophonist and now I don’t know which one is which. But I do now know they are not the same person. Although, now I can no longer tell them apart. Can you?